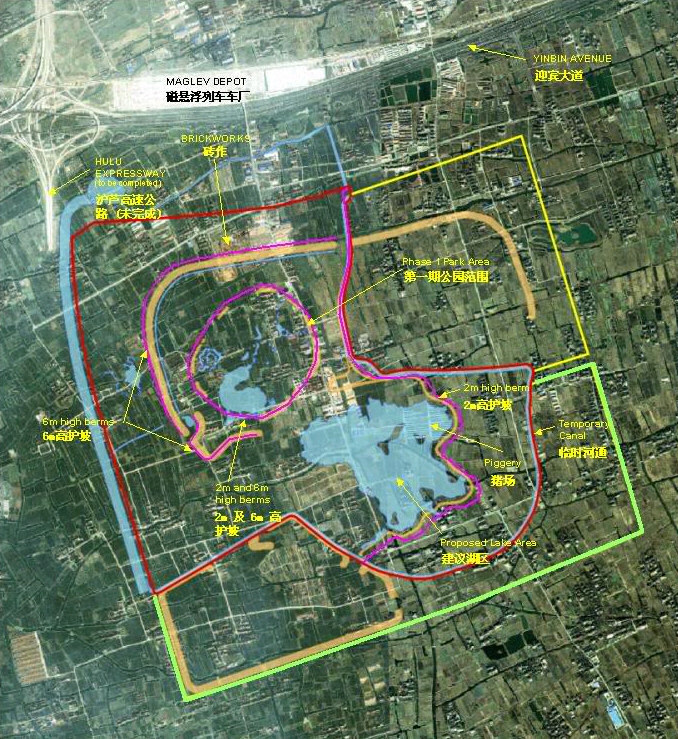 With Chinese government approval of Disney’s newest theme park in Shanghai, a final location has been selected as well. China’s second Disney theme park will be located in the Chuansha town of Pudong New Area, covering 116 hectares, according to the theme park’s final plans announced on the National Development and Reform Commission website yesterday. Shanghai Disneyland is expected to open within five years and is expected to cost 3.5 billion US dollars. “The Shanghai Disneyland project, which will be jointly developed by Chinese and United States companies, will include an amusement park, a logistics support area, a public utilities area and a parking lot,” the commission said. This announcement is the first time government officials have officially confirmed the location of Shanghai Disneyland, even though previous media reports have speculated on the area. The news has pushed Chuansha’s home prices to 12,000 yuan ($1,760) per sq m from 3,000 yuan from three years ago. The Orlando Sentinel also recently announced that Disney plans to bring a delegation from Shanghai to Orlando early next month for a series of briefings with executives at Walt Disney World. The meetings, which will include tours of Disney World’s fire and emergency-response operations and water-quality-monitoring labs, come with Disney attempting to finalize an agreement to build Shanghai Disneyland in the world’s most populous country. Studying Disney World’s infrastructure may be important as Disney is believed to be planning a multi-park destination resort in Shanghai that could ultimately rival its Orlando property in size — much larger than Disney’s other theme-park resorts in California, Paris, Tokyo and Hong Kong.